A visiting health expert who specialises in women’s health will teach clinical contractors how to use a 4D ultrasound machine at the Health Specialist Centre (H.S.C.) and Alecs Home Away in Motootua. Wendy Miller is an accredited sonographer from Ascot Radiology in Auckland and has 25 years experience practicing in New Zealand and Australia. She is also an application specialist from Samsung Medison and can train sonographers on how to optimize ultrasound equipment. Her line of work is especially important for women’s health and is crucial for early detection of diseases. As an application specialist from Samsung Medison, Wendy is helping to train doctors on how to optimise ultrasound equipment to better provide quality services to locals, particularly in the areas of women’s health. “I’ll scan as many people as I can and get as many GPs to refer their patients as possible and educate the women when I’m scanning them on what tests they need to do, screening tests they need to do regularly like mammography, breast ultrasound, gyno-ultrasound, pelvic ultra sound,” she said. While her time here is only a week long, Wendy is also hoping to give some assistance with training at the National Health Service. 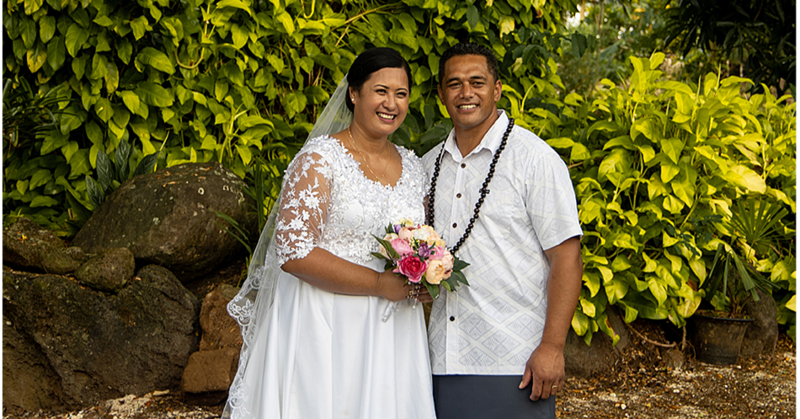 The sonographer from New Zealand is no stranger to Samoa and is a longtime colleague of H.S.C founder, Dr. Alec Ekeroma. 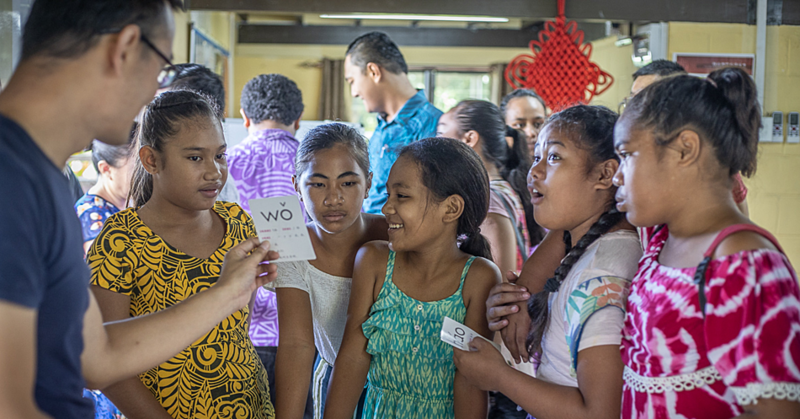 Finding out that her colleague had opened a clinic in Samoa based on a social enterprise model, Wendy wanted to take the opportunity to do some work in sunny Samoa. She added that it was a bonus that the H.S.C had an accommodation wing to its establishment. “I wanted to do this. I saw on his LinkedIn profile that he had set up a health facility here,” Wendy said. “Previously I had done a bit work at the hospital training them on the ultra sound machines there a long time ago. I’ve been to a few conferences here so I thought it would be nice chance to help him because he’s doing such a lovely thing setting up this hospital as a voluntary thing there." Wendy will be fine tuning the state of the art 4D ultrasound machine at H.S.C. to the clinicians needs and teaching clinicians how to use it. This week she will be performing ultrasound scans on patients booked specifically for her visit and will be on hand as a resource at the A.I.M.S. conference on August 24-25.